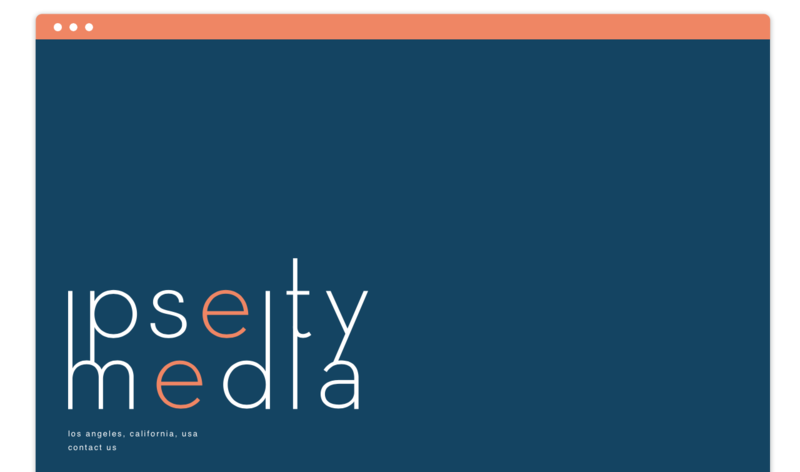 We designed the new branding & id for Ipseity Media, a multi faceted marketing & consulting company. The full website to be flushed out in 2017. 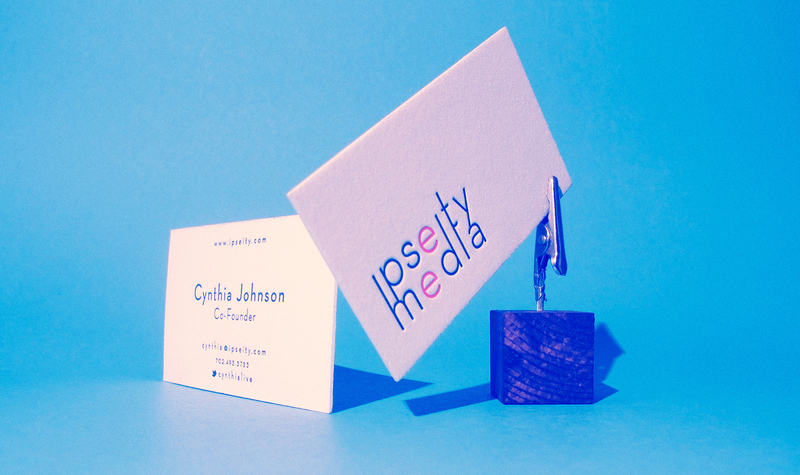 Ipesity is headed by co-founder Cynthia Johnson. Cynthia is an entrepreneur, marketing professional, author and keynote speaker. She was Partner & Director of Marketing for RankLab, a digital marketing agency listed in Inc. Magazine’s Fastest Growing Private Companies in 2015. In July of 2015 RankLab was acquired by American Addiction Centers where she worked as their Director of Brand Development. She is an advisor to nGage.social, alongside former Apple executive Bill Cleary, she is on the Forbes Agency Council, a member of the Young Entrepreneurs Council, and on the Board of Directors for UN Women LA. Cynthia was listed as top social media people to follow by Inc. Magazine, top 50 marketers on SnapChat by Mashable, and top 20 people in SEO by Guardian. She has been interviewed in Forbes, Huffington Post, and Chicago Planner Magazine.